The restoration of the 1965 film A PORTRAIT OF THE ARTIST AS FILIPINO, directed by celebrated National Artist for Theater and Film, LAMBERTO AVELLANA, is now complete. 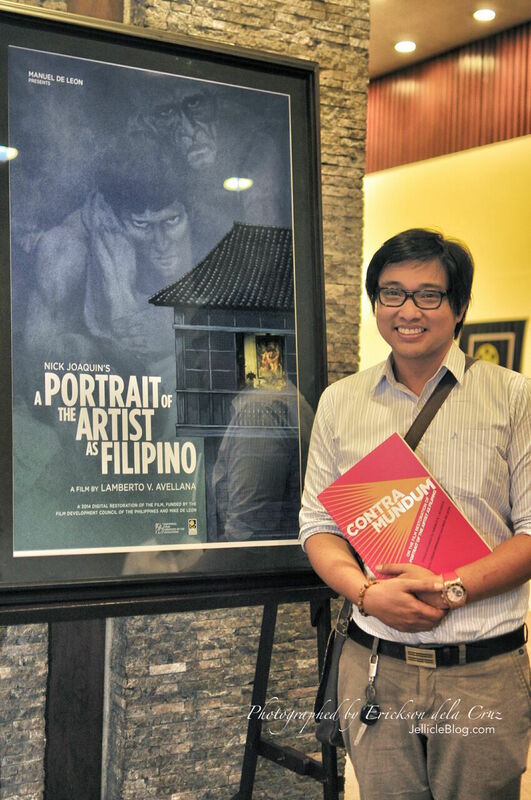 The restored classic premiered last night, April 25, 2015 at the CCP Little Theater. The project was co-financed by the Film Development Council of the Philippines (FCDP), the National Film Archives of the Philippines (NFAP), and distinguished director-cinematographer MIKE DE LEON, and was conducted at the L’Immagine Ritrovata laboratories in Bologna, Italy. In accordance with NFAP mission, the restoration aims to help uphold Filipino film heritage and preserve as many Filipino cinema classics as possible. This is the third restoration project between FDCP and the Italy-based film laboratory, the previous two being the 1950 MANUEL CONDE film GENGHIS KAHN and the 1975 LINO BROCKA classic MAYNILA: SA MGA KUKO NG LIWANAG, both restored in 2012. MAYNILA went to win Best Archive Restoration/Preservation Title at the 11th FOCAL (Federation of Commercial Audiovisual Libraries) International Awards last April 30, 2014. 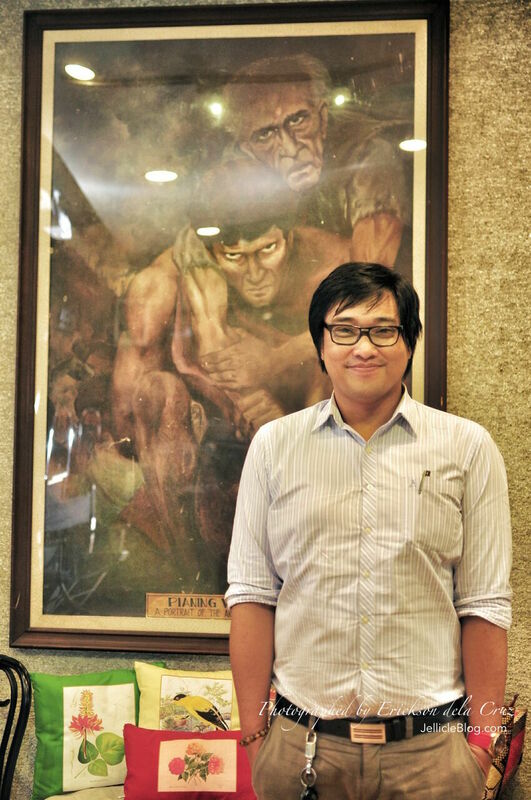 NFAP acquired Avellana’s PORTRAIT from legendary cinematographer and producer, Mike de Leon when he deposited it along with other elements from his private collection in 2011. Before being housed at NFAP, the film was kept at the Asian Film Archive in Singapore after the LVN Film Archive closed shop in 2005. 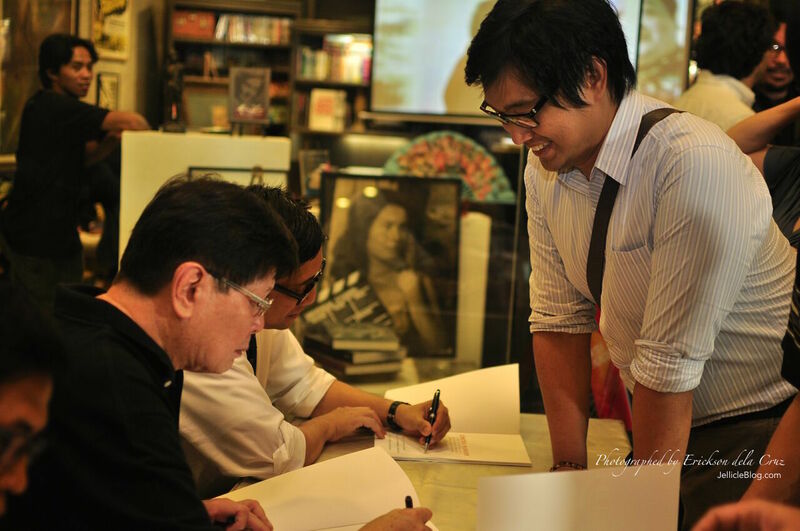 MANUEL DE LEON, father of Mike de Leon, passed the film down to his son. The restoration celebrates both the birthday centennial of director Avellana (February 12, 1915), and his 24th death anniversary, which falls on the date of the premiere last night. First published by National Artist for Literature, Nick Joaquin, A PORTRAIT OF THE ARTIST AS FILIPINO tells the story of the two spinsters sisters, Candida and Paula Marasigan during the last few years of Intramuros before the dawn of World War II. The plot details the decline of Intramuros from a once center of arts, literature, education and poetry, to a dilapidated city slum amidts the growing parasitic new age of commercialism and social decline. The first time I saw PORTRAIT was in 1998 during the first Pelikula at Lipunan at the, then newly opened, Glorietta 4. Director NICK DE OCAMPO, Mowelfund President during that time, practically pushed me to watch the film to give it a try. It ran for 1.5 hours, and the print was somewhat degraded at that time. As I stepped out of the cinema, I knew then that I have to know more about this film. It is a story worth telling. A masterpiece that proves itself timeless, regardless of which generation it touches. The famous blackout scene at the end of the first act where Candida (played turthfully by National Artist for Theater DAISY AVELLANA) breaks down after realizing how laughable they are with their paranoia was what hit me the most. It is a moment in the film where one gets to mirror all your personal desperation and hopelessness combined. It was initially pathetic but eventually tragic. The breakdown scene (shown in the photo beside me) proves itself a classic scene in the history of Philippine Cinema. You can YouTube it, and see what I mean. I went ahead to get a copy of the play and made a final paper on Joaquin’s women for our Philippine Literature in English back in PNU. I also saw and loved the Filipino musical adaptation by National Artist for Literature Rolando Tinio and Ryan Cayabyab in 1999. I also didn’t miss Anton Juan’s stage adaptation in CCP, and a more recent production by Repertory Philippines. Yes, I live and breath this play. That was why when I heard that they have restored the 1950 film, I said to myself that I just had to be there! Gatecrash na kung gatecrash! No, this is not a review. I will have another post for that. Avellana’s film adapation of PORTRAIT is a work worth an article in itself. 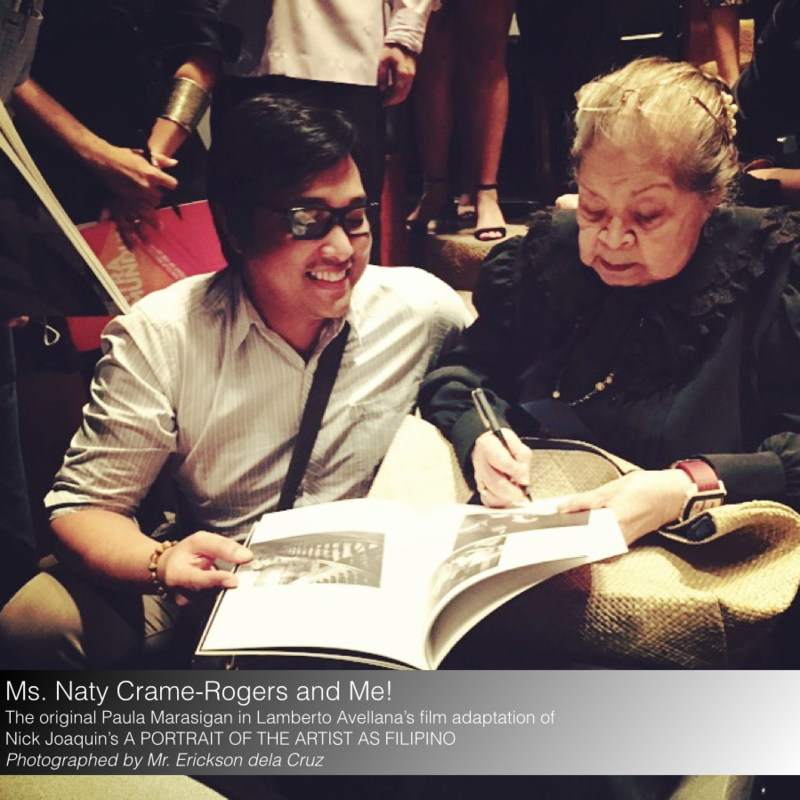 MS. NATY CRAME-ROGERS, age 92, graced the world premiere at the CCP with her presence. She is the only living cast member of the 1950 film production. She was the supporting role of Paula Marasigan, the youngest sibling of the great Marasigan clan. PORTRAIT was Ms. Crame-Rogers’ first acting debut, and it was received in great esteem during its time. I got to sit beside Tita Naty after the show. The last time I saw her was during a production in Makati where my friend Bong and I just had to wait outside to have our photos taken with her. When I sat beside her last night, she immediately recognized me. No, she did not remember my name, but she still knew I was from PNU. It was good enough for me. I cried. Yes, I’m so happy that I got to see and kiss Tita Naty again. Also, I am happy and thankful that we have a restoration of this kind. I have been asking the folks at ABS-CBN Restoration when are they going to consider films like SAKAY (1939), ANAK DALITA (1956) and PORTRAIT for restoration, not knowing that there was another group, as passionate as they are in bringing these masterpieces back to our lives. 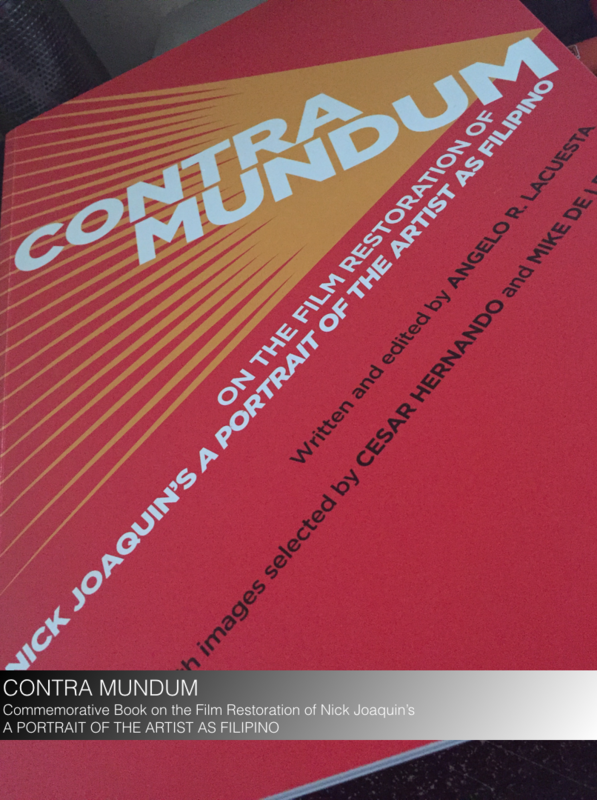 To commemorate the centennial of both Avellana and producer Manuel de Leon, as well as the 50th year for the film, a commemorative book entitled CONTRA MUNDUM was launched alongside the world premiere. Written by Angelo R. Lacuesta and published by Mike de Leon, the book presents a comprehensive summary of the history of PORTRAIT as a film, a literary masterpiece and covers the nitty-gritty process of its priceless restoration. Special thanks to my friend, Iya De Los Santos and to her friend, Dr. Marti Magsanoc, for giving me the chance to join the premiere. I have been making calls last week to see how I could get my chance to visit the Marasigan sisters again, and the universe was just so kind to bring me to you. I can’t thank you enough. Last night was heaven. It was a celebration of a masterpiece that I wouldn’t miss for the world. Thank you, thank you, thank you!!! 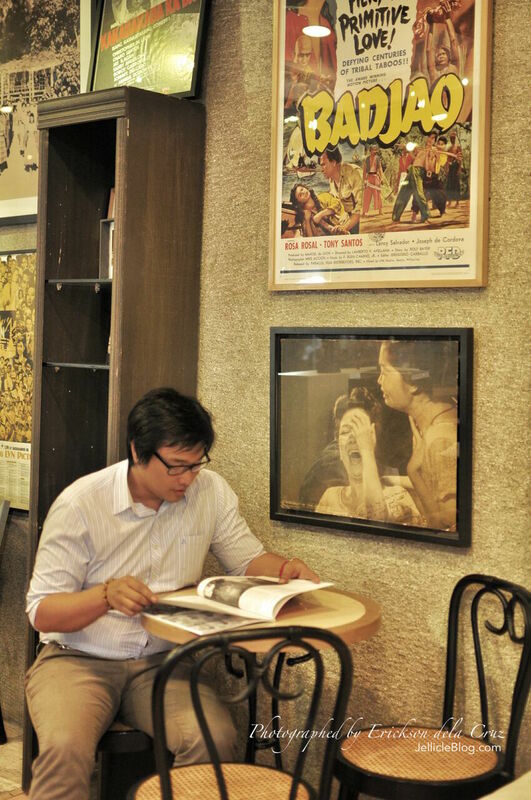 And to my friend, Erickson dela Cruz, who have always been so kind to cover for JellicleBlog. Thank you so much! The photos from last night were just divine! Like Don Lorenzo el Magnifico, your passion to continue with your art makes me love you, even more! CONTRA MUNDUM, Erick! CONTRA MUNDUM! Mabuhay ang Pelikula at Literaturang Pilipino! Lacuesta, A. R. (2015). Contra Mundum. Quezon City: Miguel P. de Leon Publishing. National Film Archives of the Philippines. (2015, April). Premiere of a Restored Classic. Kultura Arkivos Vol. 1 [Quezon City], pp. 1, 2, 3. Daisy and Celeste at their Best!